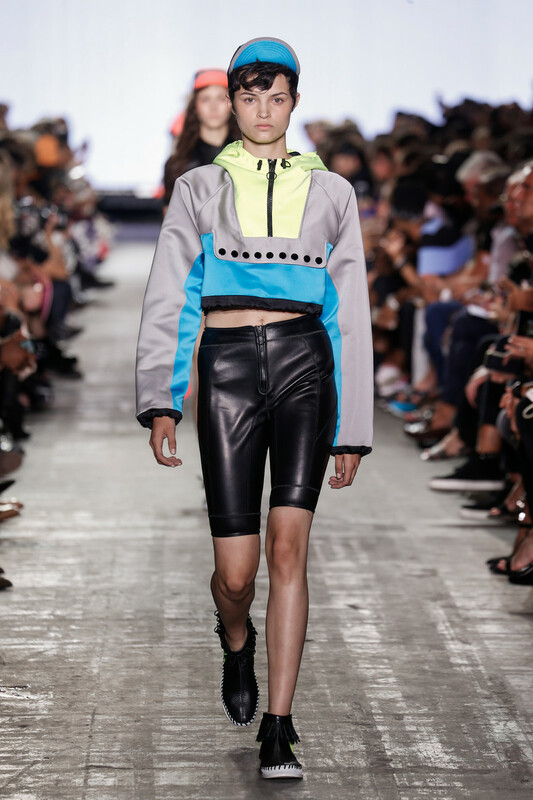 In line with our previously discussed trend (hoodies) we’d like to focus on a major catwalk trend that is very much related: sportswear inspired ensembles. 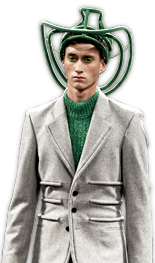 Now, of course we’ve seen sportswear influences come and go for years. Yet, the sportive touch hasn’t been this present for years. It might have started with sneakers becoming extremely mainstream (and becoming more rule than exception), but now sportswear inspired items, athleisure if you will, and details like hoodies, jogging pants, branded straps and bands, parkas, large zippers, mesh fabrics, caps (a big streetwear thing at the moment) and cycling pants are taking over. 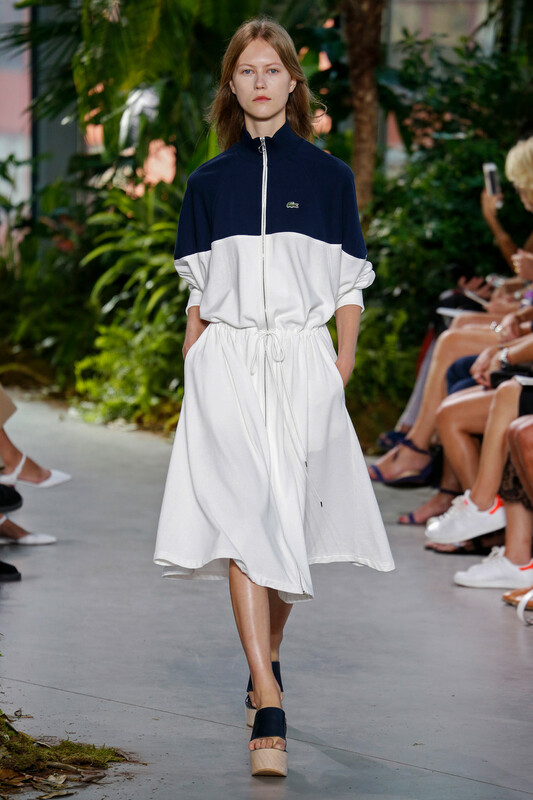 And it’s not just all American sportswear brands like Lacoste and Tommy Hilfiger who are focusing on activewear, DKNY, Prada and Versace are being good sports too this season. Not to mention old school brands like Fila, Champion and Kappa all making a major comeback (thank you Vetements). Now you don’t even have to stress about working up a sweat in these looks. You can easily rock a mesh cropped top during a late lunch with your friends and simply forget all about your soul cycling class. Besides, you wouldn’t want any sweat stains on your Carven top, now would you?